Are you applying to Homeseeker for the first time or unsure how things work? 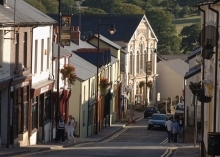 Homeseeker is a partnership between Torfaen Council and housing partners that include Bron Afon Community Housing, Melin Homes, Charter Housing Association, Hafod Housing Association, Linc Cymru and United Welsh. The purpose of Homeseeker is to give you choice when applying for housing with our partners. Properties for rent will be advertised on a weekly basis and shared ownership properties advertised as and when available. 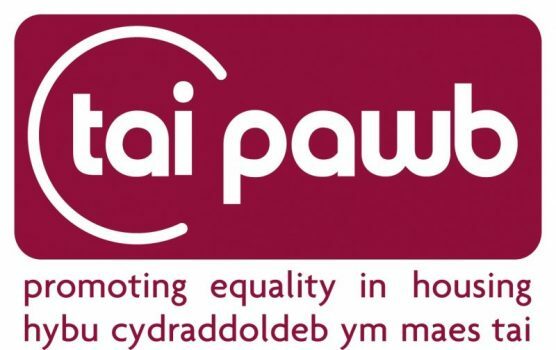 Tai Pawb promotes equality and social justice in Wales. They believe that all people have the right to access good quality housing and homes in cohesive and safe communities and to reduce prejudice, disadvantage and poverty.